The fifth generation Supra A90 is no longer aspiring to be a Porsche 911 slayer, but, given its price, you can pit it against some pretty brisk, fun-to-drive cars. 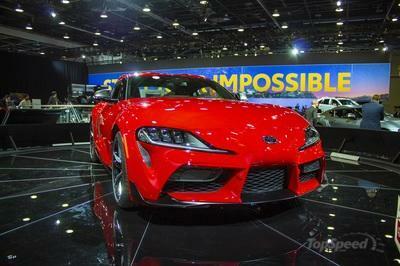 Toyota designed the latest Supra to be fun to drive, its proving ground being the Nurburgring. Company CEO Akio Toyoda was heavily involved in the development process of the A90. He said that he gauged the experience of driving the new Supra, which is more compact than ever before, in comparison to the old model he used to drive around the ’Green Hell’ to learn the track. The production version hasn’t been put to the test yet, but journalists were allowed to take turns driving some development prototypes around the Jarama track last year. Car & Driver wrote that "there is a smoothness to the Supra that we haven’t felt in a BMW in years," and we know that it will joyfully slide, but what other cars you can look for if you’ve only got Supra money in your pocket? Well, We’ve decided to explore the diverse range of models that you could go for with that "Supra" money you’re hanging on to. The Mustang GT PP2 is basically the nemesis of the car down below, the Camaro SS 1LE. The original Performance Package, now known as ’Level 1’, appeared in 2015 and cost $3,995. It offered stiffer suspension, bigger wheels, but power stayed put. Now, with the ’Level 2’, Ford tries to get closer the 1LE. This new upgrade asks you to take some extra $2,500 out of your wallet on top of what you’d pay for the original Performance Package. That's about $6,500 over the $35,095 base MSRP of a Mustang GT, in turn making it over $8,000 cheaper than the Supra which costs $49,990 in the base 3.0 trim level. Of course, that means that you can keep adding options on your GT and still end up cheaper than a bare bottom-of-the-range Supra. The PP2 comes with Michelin Pilot Sport Cup 2 tires (the PP1 had more the street-oriented Pilot Sport 4S) even stiffer springs than on the PP1, upgraded anti-roll bars, a bigger rear wing that works with the lip attached to the nose and even the MagneRide Damping System gets refined. 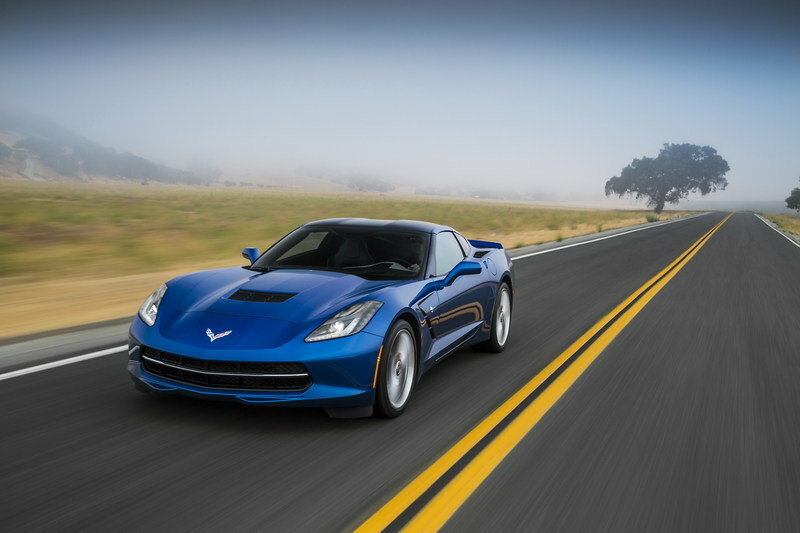 However, the power stays at 460 horsepower with torque still at 420 pound-feet. With beefier tires, 305/30/R19 versus 275/35 ZR19 at the rear for the Supra, the Mustang GT PP2 goes from 0 to 60 mph in just 4.3 seconds with the 6-speed manual in place (a normal GT equipped with the 10-speed automatic does it in 3.9 seconds). Also, the Coyote in the S550 ’Stang revs all the way to 7,500 rpm which is delightful, but you’ll probably feel that the Mustang is the bigger car. The 1LE package turns the Camaro SS into a track beast. I mean, it’s already a beast to begin with given its 455 horsepower and 455 pound-feet of torque from the glorious 6.2-liter V-8, but the 1LE package gives the SS bigger tires and wheels to host sizeable Brembo brakes and a host of other performance-enhancing upgrades as well as some tidbits that aid the aero. The package costs $7,000 on top of what you'd normally pay for an SS ($37,995 for a 1SS and $42,995 for a 2SS respectively) which means the top SS with no other extras but for the 1LE package costs as much as the base 3.0 Supra. As you know, the Supra 3.0 Premium is $53,990 and you get the Driver Assist Package. The SS 1LE is quicker to 60 than a Mustang PP2 by 0.3 seconds although it too is equipped with a car guy-approved 6-speed manual transmission. The tires that wrap those 20-inch wheels are Goodyear Eagle F1 Supercar 3, 285/30/R20 in the front and 305/30/R20 in the rear. These, along with more lower-end torque, help you do a quarter-mile run in just 12.4 seconds at 114.2 mph. Motor Trend noted that the Camaro "feels a bit big and slightly ponderous, but it turns in crisply, brakes very hard, is real predictable, and its shifter is remarkably good." Yes, you can have the base Corvette Singray Coupe for roughly as much cash as a Supra 3.0 Premium with $3,500-worth of options on it. Namely, the MSRP is $56,590 and you get Michelin Pilot Supert Sport tires, wrapping 19-inch rims up front and 20-inch rims at the rear and Brembo brakes behind them. The Corvette is only 100 pounds lighter than the Supra at 3,298 pounds compared to 3,397 pounds. 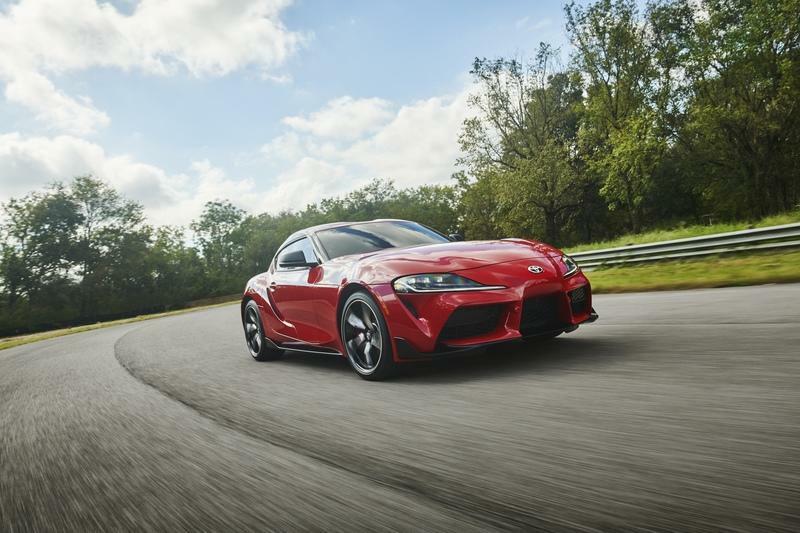 You also get 455 horsepower and 460 pound-feet of torque which is over 100 ponies and almost 100 pound-feet over what the Supra has to offer. Also, let’s not kid ourselves: the Corvette is one of the most practical GT cars out there while the Supra is a much tighter sports car that, while comfortable, can’t rival the ’Vette for practicality. However, this is a list of exciting cars and the Corvette is nothing short of that. The C7 Corvette with its aluminum chassis handles better than any other Corvette before it and, with a top speed of 190 mph, it’s in a different league by all means. The Infiniti Q60 is a stylish 2-door coupe that, in my eyes, could easily pass for a Mazda coupe. 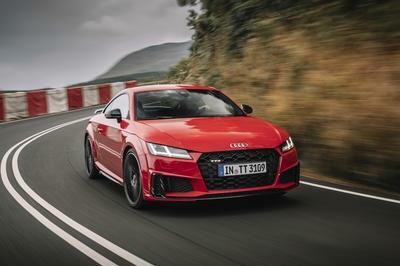 It’s the first turbocharged car on this list and, as you’d expect, the Redsport 400S is a sportier version that really makes you feel that there’s blood pumping in the ’veins’ of this car that’s otherwise sedated car in its base trim. As it is, the Q60 Redsport 400S has an MSRP of $52,000 with rear-wheel-drive and $2,000 extra gets you AWD. Under the hood, there’s a twin-turbocharged 3.0-liter V-6 that’s good enough for 400 horsepower mated to a seven-speed automatic which translates to a 0 to 60 mph time of 4 seconds flat. Torque is rated at 360 pound-feet from just 1,600 rpm. It has anti-roll bars at all four corners, a brake-actuated limited-slip differential and double-wishbone front suspension with gas-pressurized shock absorbers. 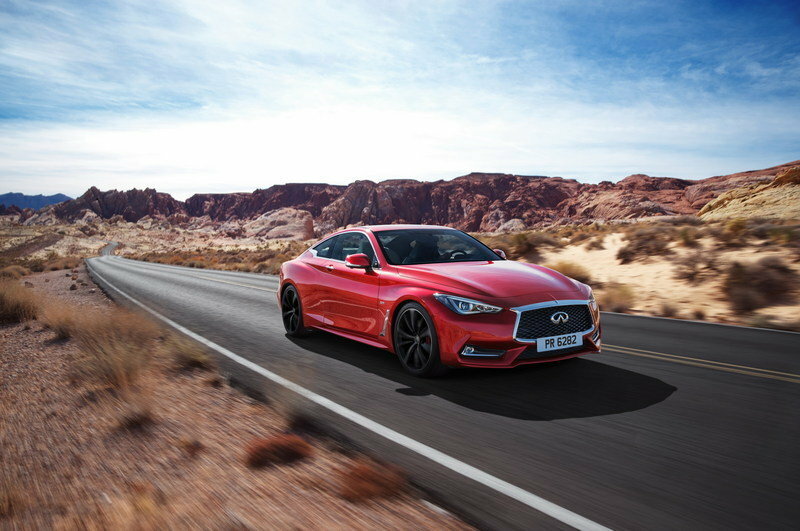 In spite of all these, the Q60 is more of a cruiser than a spirited corner crusher, a car focused on offering a relaxed, luxurious ride even while wearing its tracksuit. Here’s a sedan for a change, a subcompact one but you still get four doors and, because it sports that RS badge in many places on the body and inside the cabin, it’s a very potent car. For starters, power comes via a 5-cylinder 2.5-liter turbocharged engine that develops 400 horsepower and 354 pound-feet of torque for a 0 to 60 mph time of just 3.5 seconds. Remember when the R8 showed up in showrooms 11 years ago with only 420 horsepower? Times sure have changed! Given its small size, you won't get much room inside and it's also more expensive than the Supra 3.0 Premium with a base price of $55,875 which is about $500 more than even the special 'Launch Edition' Supra. 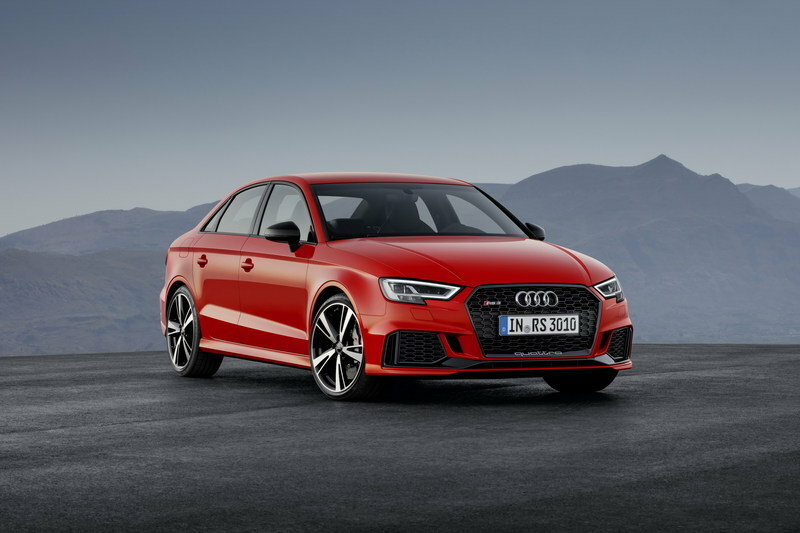 However, you’ll forget that when the dual-clutch 7-speed automatic transmission shifts up at 7,000 rpm, where the RS3 redlines, or when you outrun some lesser Porsches to 60 from a standstill thanks to the Quattro system and added launch control. 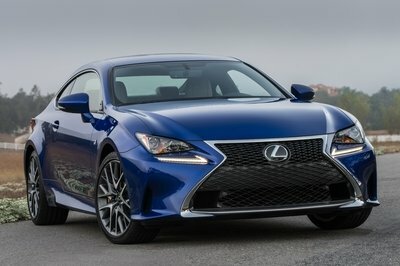 It’s faster than its main class rivals, the CLA45 AMG and the BMW M2 as well although the Toyota might still be better at communicating with you than the Audi. The Stinger is Kia’s first sporty sedan and, by and large, the South-Korean manufacturer nailed it. 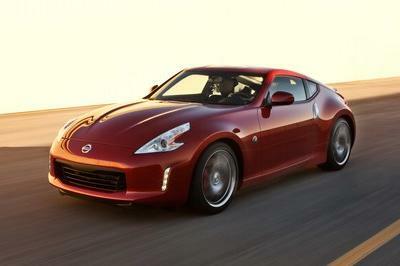 There are three GT variants with prices ranging between $40,095 and $50,985. If the basic stinger sports a turbocharged four-pot, you’ll find a twin-turbocharged V-6 nestled under the hood that’s capable of 365 horsepower and 376 pound-feet of torque. You get Brembo brakes and 19-inch wheels on any GT but the adaptive dampers are only available on the pricier GT1 and GT2 trim levels while all-wheel-drive is a $2,200 extra. 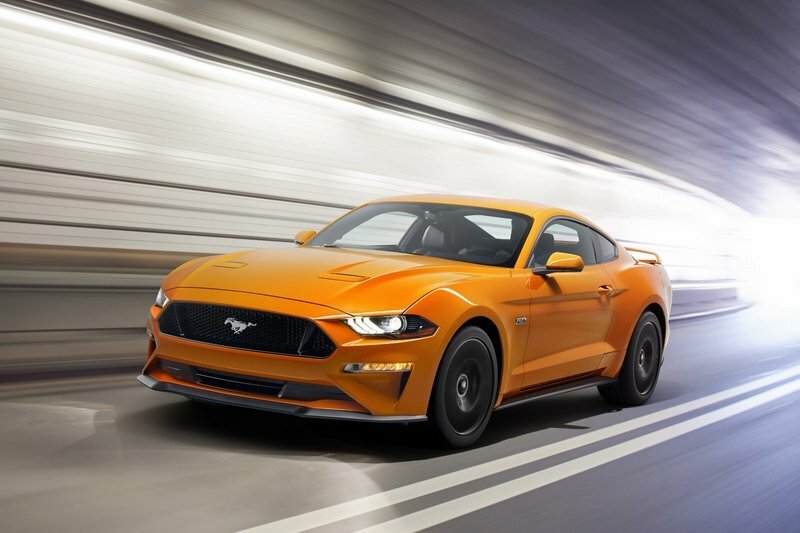 Car and Driver applauds the GT’s "tremendous grip and great brakes" adding that these sedans are "fun to fling around" and the 8-speed automatic transmission is more than capable of keeping up during a fast-paced drive. 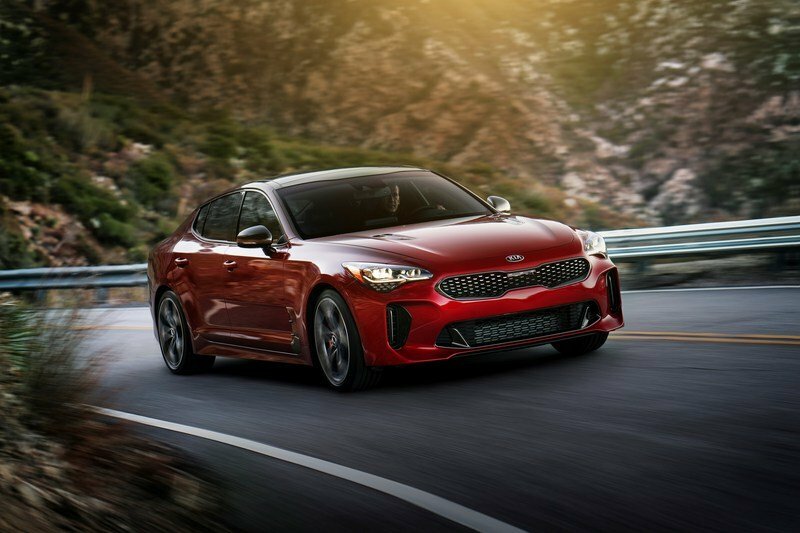 The Stinger is in the same class as the Infiniti above and, while the Infiniti has more oomph, the Kia still beats the Audi S5, BMW 340i xDrive, and the Lexus GS350 F Sport in both power and torque departments. It’s deffenitely worth a second and third look if you want to haul more people and do it in style, too, as the Stinger is as far from bland as you’ll get in this segment. 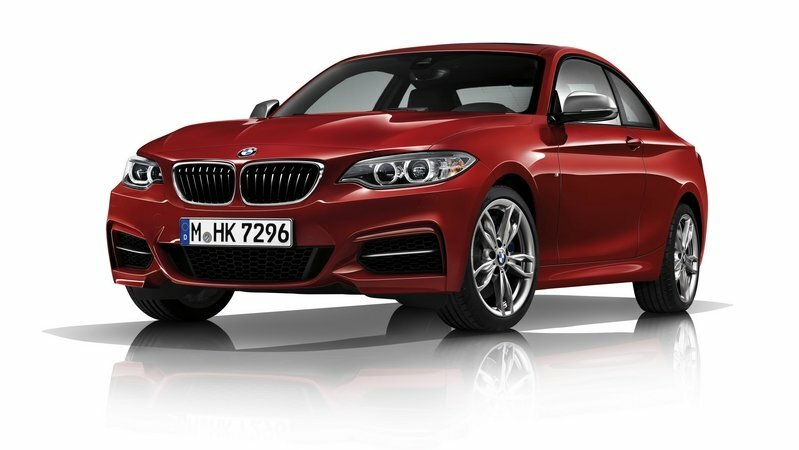 The M240i is the fastest 2 Series Coupe available from BMW if you can’t afford an M2. It has 13 horsepower more than the M235i for a total of 335 horsepower. It has an M Performance limited-slip diff, 18-inch wheels, chunkier tires that fit them, and bigger brakes behind the spokes. Torque is rated at 369 pound-feet which is in M territory already. Considering how small it is, you may think its $55,495 MSRP is a bit steep, and indeed it is when the M2 Competition starts at just under $60,000 and offers 405 horsepower although its ride is a bit too stiff which makes it less comfy than the M240i and, anyway, the M240i is no slouch. Well, you can hardly get more excitement out of driving a four-wheeled contraption than when you’re pedaling a Caterham. Yes, it’s not practical, yes, you can’t drive it every day, yes, you can only take your favorite friend along for the ride but who cares? I mean, this is the kind of car where you’ve got to pay to have a full-sized windscreen and a car that, according to Caterham, "will be shipped as a factory-built rolling chassis. The engine and gearbox are not included in the base price and are available as a separate package." Pricing starts at $44,900 but it rapidly goes up as you add bits and pieces to your Caterham and you can quickly end up with a $60,000 car. So, in some ways, it’s like building your own car almost from scratch, only that you know it will work when everything’s ready. 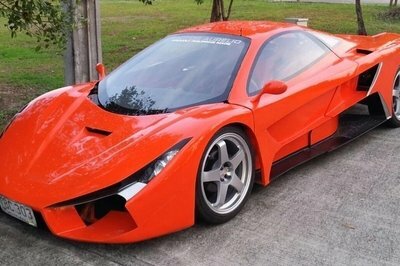 The 360 has a 2.0-liter Ford Duratec engine that develops 180 horsepower and 143 pound-feet of torque. It’s enough for a 0 to 60 mph time of 4.8 seconds since the Caterham barely weighs 1,180 pounds. Autocar says that "with the 360’s five speeds, you find yourself changing gear less and relying more on the torque, Autocar’s conclusion being that the 360 gives you " a touch more long-distance comfort, but still with the ability to stay with a 911." It depends what you understand by "comfort" but driving a car that’s based on a 60-year-old concept is nothing short of exhilarating anyway you look at it! 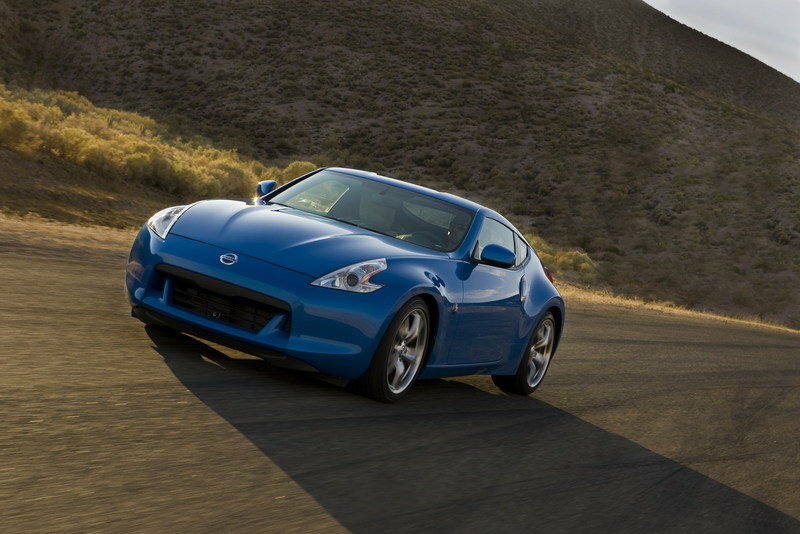 The Z is powered by the same 3.7-liter VQ37VHR V-6 unit since its debut and, although years have rolled by and many rivals have moved ahead, its 332 horsepower is still appealing since the base price is $29,990, below that of a Miata. With that being said, the Z isn’t really selling anymore but if you want to get one, keep in mind that the 6-speed manual is now only available on the fixed-head version while the roadster goes with the 7-speed automatic with a manual shift mode. The Mark 5 FK8 Civic Type R is without a shadow of a doubt the most exciting-looking hot hatch out there. If you line up all the hot hatches you can buy in the U.S. today and then pick the one that most resembles the kind of car a 7-year-old would draw, it would be the Civic Type R. It has everything: winglets up front, a huge diffuser at the rear below a massive wing, generous triple exhaust outlets, big wheels, and aggressive side skirts. You get all that for as little as $33,620. It's pricey for a hot hatch but it doesn't seem that much in the context of this list. "Honda has seemingly perfected front-wheel-drive performance on the Type R by all but eliminating unpleasant torque steer and prioritizing balance through celestial chassis tuning," is how Car & Driver puts it and, with a turbocharged 306 horsepower four-pot up front (sans VTEC) and a stick between the shifts that operates a 6-speed manual box, the Civic is a fun car to drive down a winding road - within the speed limit, of course. 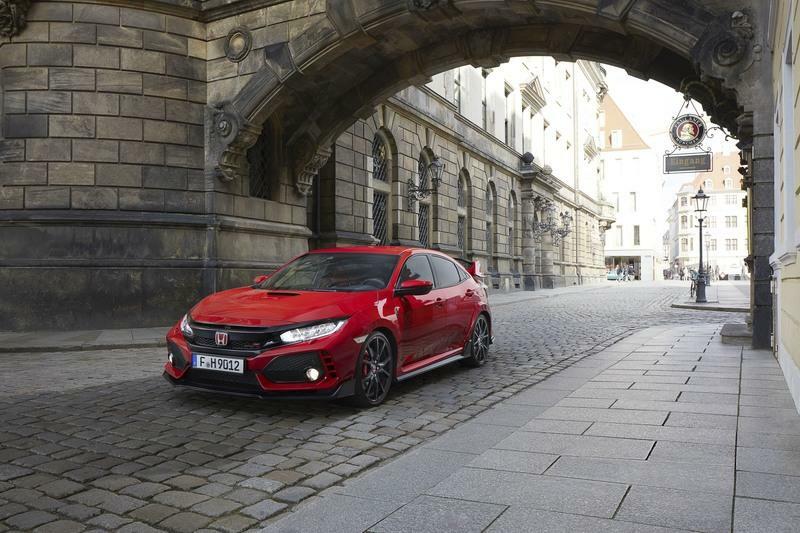 In short, it’s better than the Golf R or the Focus RS, but if you want a subtle ride you’ll never like the Type R although this is a hot hatch that can easily punch above its weight.